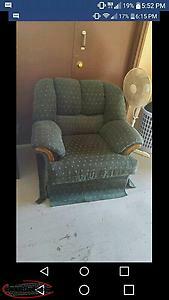 Green slightly oversized chair in great shape. 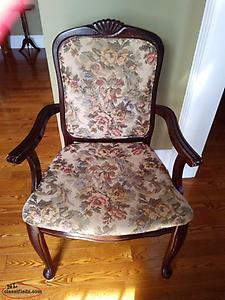 It has one loose leg that falls out if the chair is lifted off the ground. From a smoke and pet free home. Pick up only. Price is obo. 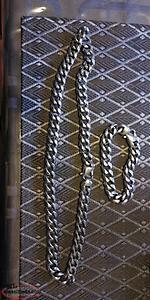 mens stainless steel chain and bracelet. 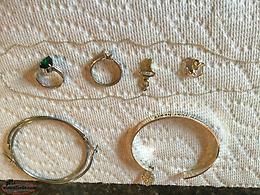 For sale stainless steel chain and bracelet set , chain is 23" long Bracelet is 8"in excellent condition. Sterling silver chain 18, 1ring follow your heart bangle, dog in a heart pendant, bottle opener pendant and hoop earrings, never worn! Silver diamond is gone! 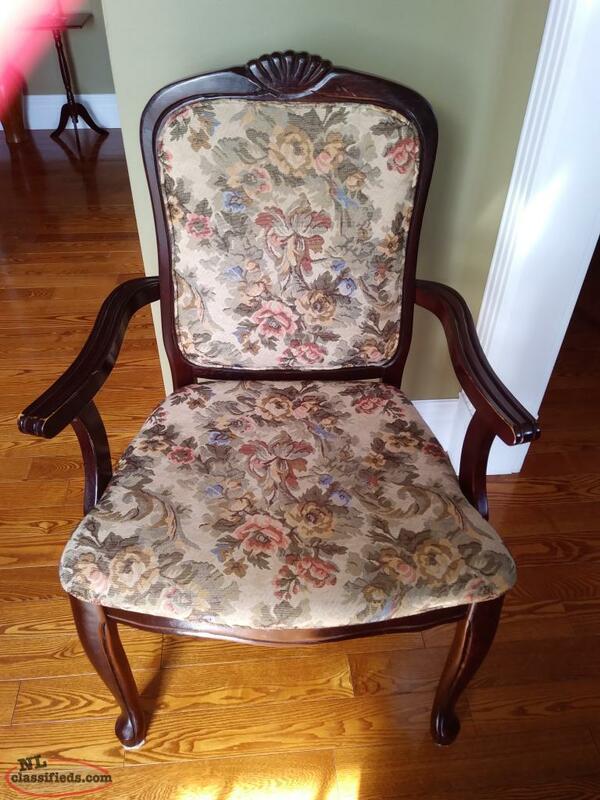 Hi, I'm interested in the 'Chair' posted on NL Classifieds! Please contact me if still available.